Hsieh Su-Wei of Taiwan defeated Naomi Osaka in the round-of-32 of the Miami Open. In what was a major upset at the Miami Open round-of-32, Hsieh Su-Wei of Taiwan staged a major surprise as she stunned world number one Naomi Osaka of Japan to reach the round-of-16 for the first time in her career. Hsieh needed two hours and 18 minutes to send the Japanese star packing 4-6, 7-6(4), 6-3 in the third round match on Saturday, Xinhua news agency reported. In the fourth round, Hsieh will play against former world number one Caroline Wozniacki of Denmark, who defeated Romanian qualifier Monica Niculescu. Meanwhile, Chinese number one Wang Qiang reached the last 16 after Serena Williams withdrew from their third round clash due to a left knee injury. 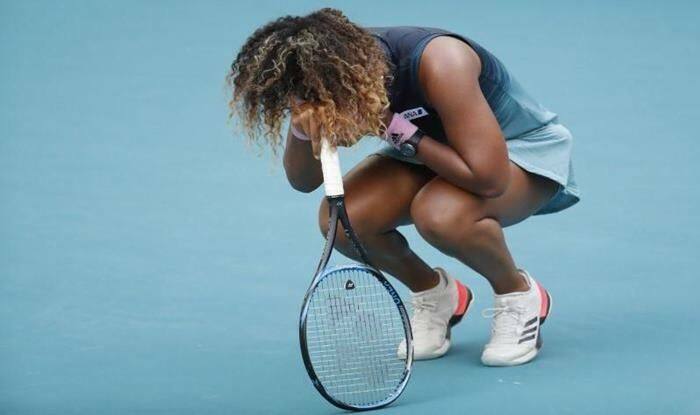 “I am disappointed to withdraw from the Miami Open due to a left knee injury,” Williams said in a statement. “It was an amazing experience to play at the Hard Rock Stadium this year and would like to thank the Miami Open for putting on an amazing event. The former world number one started the Miami Open with a tough three-set victory over Rebecca Peterson of Sweden, winning 6-3, 1-6, 6-1 to reach the third round. She did not show any signs of injury in that match. Wang, seeded 18th in the event, will play against either compatriot Wang Yafan or American Danielle Collins in the round-of-16.